When You’ve Got to Go — You’ve Got to Go! For over 40 years, C&W Portables has provided quality, dependable and affordable portable restroom services to thousands of customers throughout West Michigan. 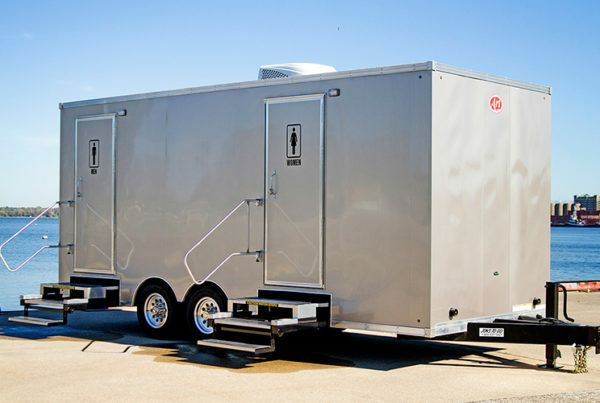 From Benton Harbor to Lansing to Grand Rapids to Kalamazoo — and everywhere in between — C&W Portables remains the leader in portable bathrooms for any size event. 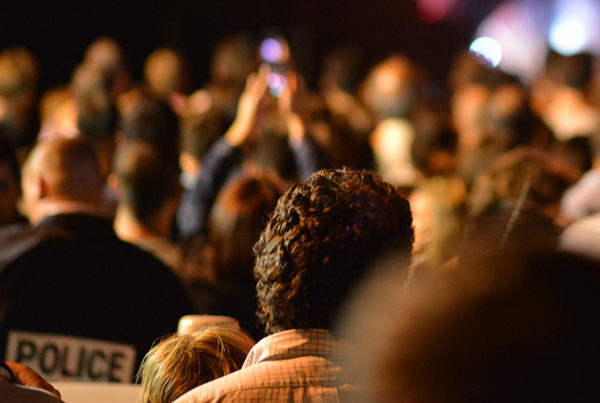 Our specialized staff works tirelessly to provide exceptional customer service, and our long list of satisfied customers shows our sustained commitment to helping you put on a successful event. Whether you own a farm, plan to host an event or run a construction site, our portable restrooms are designed to fit your needs. C&W Portables has everything from standard portable restrooms to ADA approved handicap restrooms, to luxury restroom trailers. We also offer portable sinks, waste tanks, water totes and septic pumping. No matter the size of your property or event, we have the staff and the portable restrooms to accommodate it. Commitment to our mission of being the premier service provider in West Michigan continues to increase our loyal customer base. C&W Portables have supplied portable restrooms for the Fifth Third River Bank Run for over 20 years. The team that I have worked with has always done a great job at placing the units in the wee hours of the morning and beyond and are quick to pick them up as soon as the event is done. 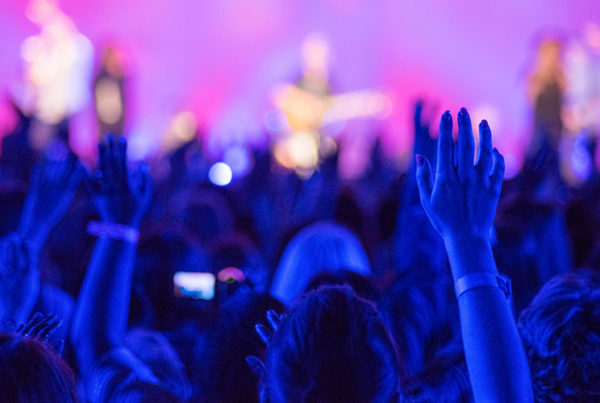 The UNITY Christian Music Festival has used C&W Portables since UNITY started in 2000. 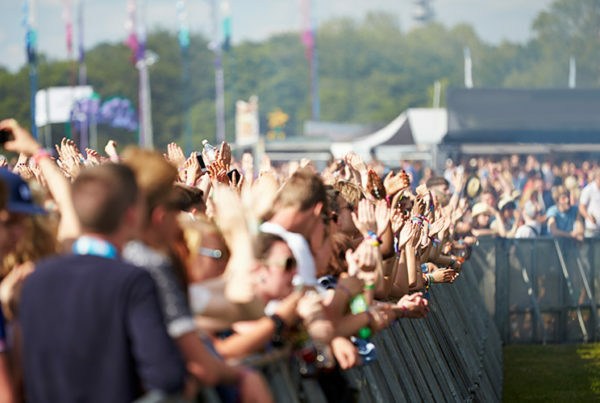 We have enjoyed years of excellent service from the team at C&W Portables, even when we give them last minute changes such as happens at live events. The UNITY leadership team strongly recommends Derek, Eric, Randy and the rest of their team. If you are not currently using C&W Portables we suggest you give them a try. We're confident you will be very happy with their service and pricing. Grand Rapids Event Management has been using C&W Portables at events we manage when we need portable restrooms. Randy and the team are great to work with. They will come out and inspect the venue location and provide feedback on placement if needed. When they return to service them, they always make sure they are fresh and ready to go in time for the start of the event. I would recommend C&W Portables for your event. The staff at C&W Portables have been very helpful in making our event a big success. C&W Portables have provided restrooms for our event for many years. We have become partners in making our event successful. We will continue to use C&W Portables in the years to come. 2004 was the first year we used C&W Portables. Though our event was small, C&W Portables treated us like we were one of their largest. C&W Portables played a key role in making our event successful, and we look forward to using them for our future events. Copyright © 2019 C&W Portables Restrooms & Spetic Services. All Rights Reserved. A Division of Jons To Go.